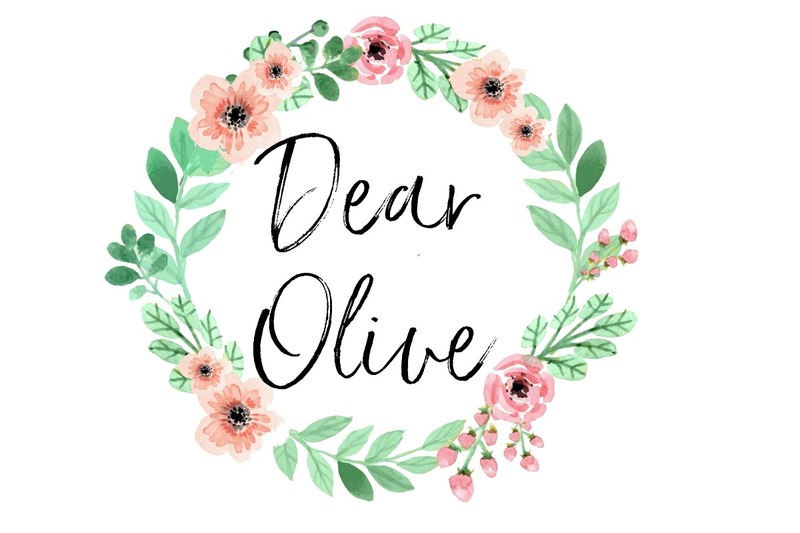 Dear Olive is a project I have started after experiencing a recent pregnancy loss. My aim is for Dear Olive to be a space to find Real Life Inspiration and Support After Pregnacy Loss. I want to share my story, experiences, and the tools I’ve found that have helped me (and continue to help) take this event and create an opportunity to use it as a turning point in my self-development. I want to create a community, in our journey to cope, and move forward without leaving behind what we’ve lost. After sharing my story, the second pillar of this project is encouraging others to share their stories. To engage in conversation about this lonely trauma. Dear Olive is currently a website that I am filling with the pieces I've listed above. My initial idea was for an app including the same information as well as other features to help provide inspiration and ways to cope post pregnancy loss. There are backend costs associated with a website but to build, publish, list and maintain an app, the costs are much larger. I am actively working on this aspect but can't do it alone. The funds I am raising will go toward these costs. Through my own journey, I seek to support others through theirs. Launch November 12th, 2018, in memorial of Olive's due date.